The Australian World Orchestra’s Chamber 8 – eight of Australia’s finest musicians on the international stage – will tour the country in July. 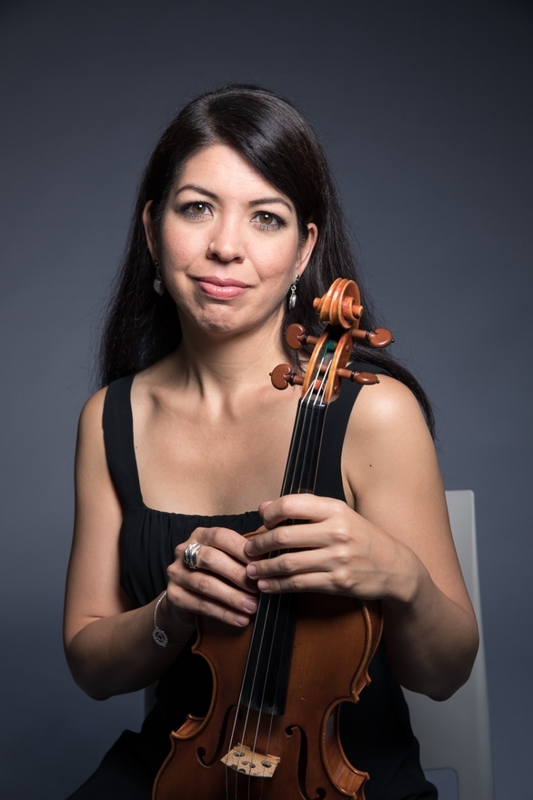 Violinist Natalie Chee is the third of the eight to answer Limelight‘s Eight for Chamber 8. Schubert String Quintet… there is no more heavenly piece of music ever written! When you are completely in sync with the people you are playing with there is nothing more thrilling or inspiring. It is like flying free-fall knowing no matter which direction you turn, you will manage to stay up in the air. We are boring, conservative and take our profession too seriously. Some things you just don’t want to think or talk about – and this is one of them!!! Schumann. I adore his music and I would be fascinated to hear how he would play it. A top notch trio puts down some roots. Pianist Kathryn Selby is joined by a raft of old and new friends in an excitingly diverse season.